See Arun v <- c[(1,1,2)] unique(v) gives output as 1,2 ok. In above question the CustomerID 1234 have appeared in quarters 2009 Q1 and Q3. 1234 has appeared twice in 2009 Q1, in my output i want it to appear only once. similarly in 2009 Q3 it has appeared twice, here also in my output i �... 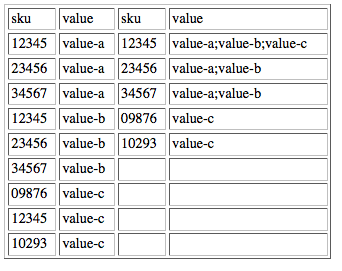 I have a vector of scalar values of which I'm trying to get: "How many different values there are". 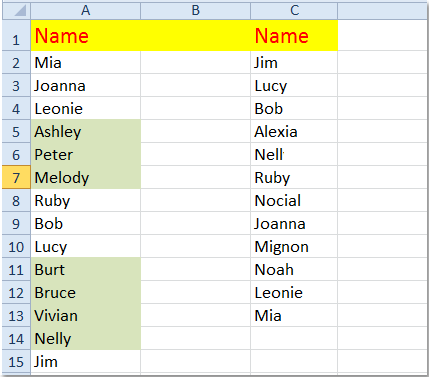 For instance in group <- c(1,2,3,1,2,3,4,6) unique values are 1,2,3,4,6 so I want to get 5. I would like to efficiently find the first index of each unique value in a very large vector. For example, if I have a vector A<-c(9,2,9,5) I would like to return not only the unique values �... 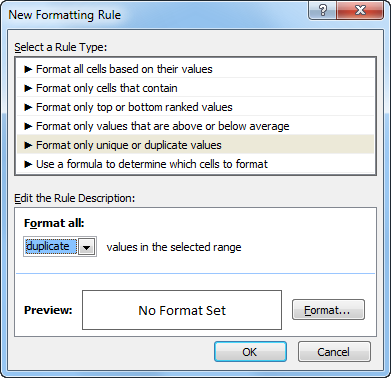 The unique function in the data.table package is similar to the same function in the base package, but when keys are defined for data.table, the unique function automatically selects unique observations based on those key variables. 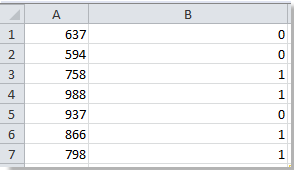 to find the multiple values, but how do I get MATLAB to write these unique values where n=1 to a new file? I really appreciate any help you may be able to give. I am trying to learn MATLAB and R and Plink at the same time as actually doing the work.